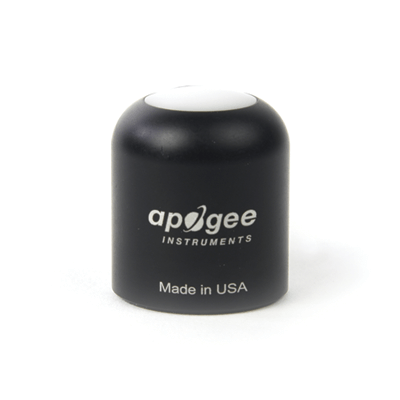 The patented domed shapped sensor head (diffuser and body) facilitates runoff of dew and rain to keep the sensor clean and minimizes errors caused by dust blocking the radiation path. Sensors are housed in a rugged, anodized aluminum body and electronics are fully-potted. 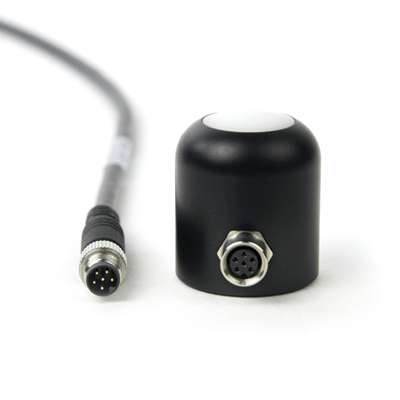 Pigtail-lead sensors feature an IP68, marine-grade stainless-steel cable connectors built directly into the sensor head to simplify sensor removal for maintenance and recalibration. Cable is shielded-twisted-pair wire with a TPR jacket for high water resistance, UV stability, and flexibility in cold conditions.